Costa Mesa, CA, August 11, 2016. 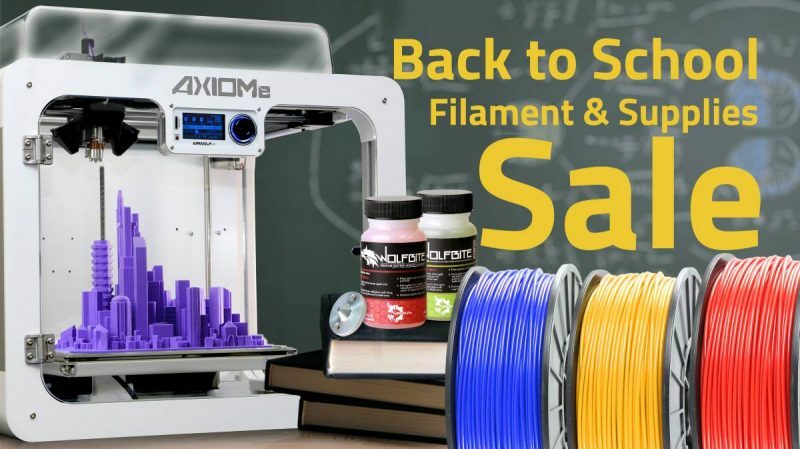 Hot on the heels of the release of AXIOM Direct Drive, Airwolf 3D announces the open beta version of APEX, state-of-the-art 3D-printing software. 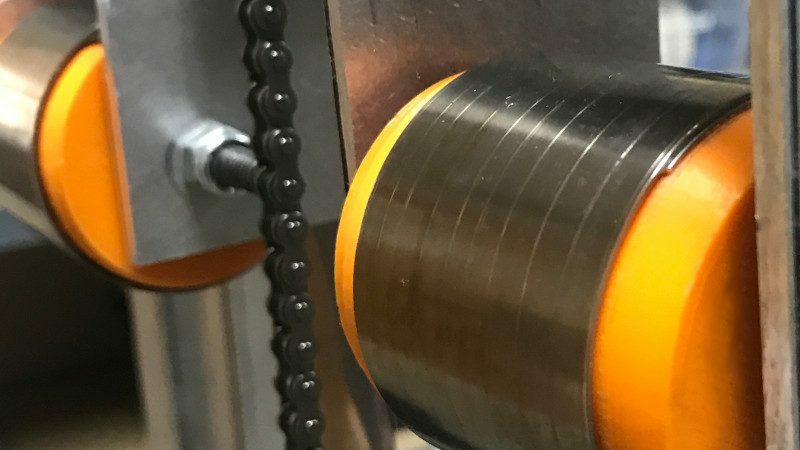 Developed specifically for Airwolf 3D printers, the new slicing software represents yet another step forward as the Southern California company continues its push for a fully integrated ecosystem of products that work together to provide a seamless 3D-printing experience. Over the past four years, Airwolf 3D has worked diligently to provide customers with premium desktop 3D printers and unrivaled customer support. 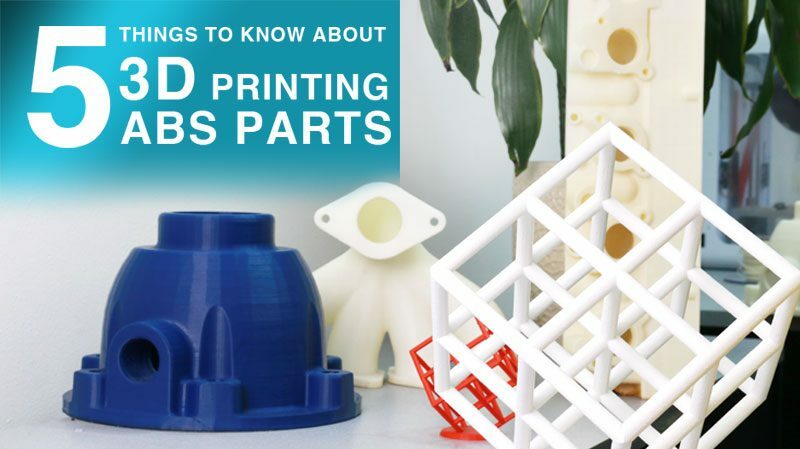 The company succeeded by selling thousands of 3D printers to all types of customers ranging from individual hobbyists to the largest companies in the world. Along the way, the Airwolf 3D AXIOM emerged as the preeminent desktop 3D printer, backed by an exceptional customer experience. Built on top of Cura’s open source engine, APEX is completely customized and fully optimized for use with Airwolf 3D printers. 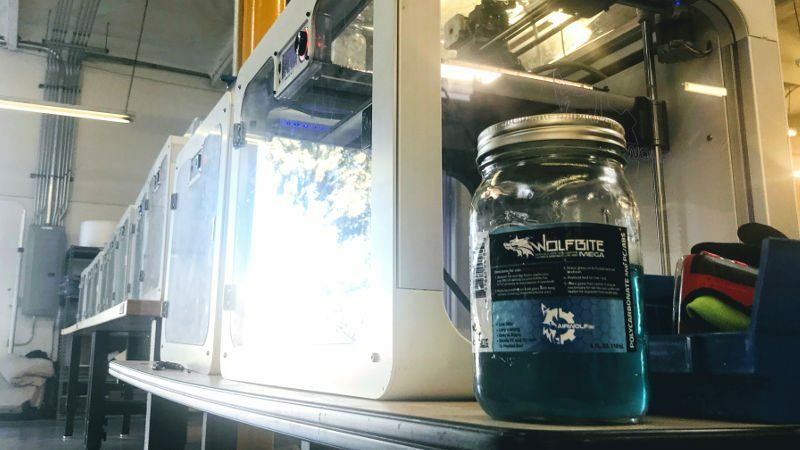 With their ability to print in over 40 different kinds of materials, including industrial-grade polycarbonate and nylon, Airwolf 3D printers can present a learning curve for 3D printing novices. APEX is helping change that. In the past, if users did not wish to manually adjust their printer settings, they needed to import and load print profiles configured for their specific printer, material, and desired print quality. APEX simplifies this process by eliminating the need to find, download, and import slicing configurations. 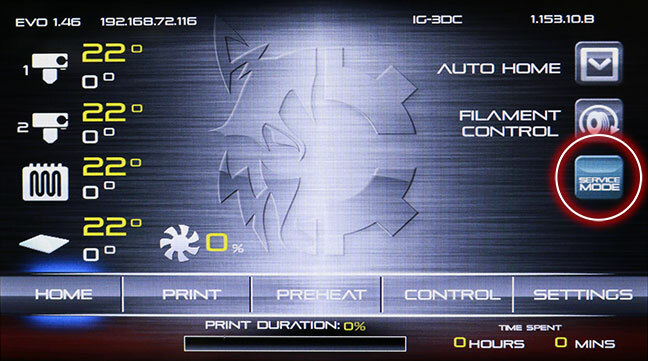 All of the settings come pre-loaded and ready to use. APEX includes preconfigured settings for a myriad of 3D printing materials, including ABS, PLA, TPE, TPU, and polycarbonate. Furthermore, the material profiles are fully optimized for all models of Airwolf 3D machines. With over 90% of Airwolf 3D users currently running their 3D printers using Windows-based machines, the desktop 3D printer manufacturer is focusing on perfecting the software for the Windows platform, but has plans to release a version for Mac OS X in the future. Airwolf 3D invites all of its customers to participate in the APEX Beta Testing Program. 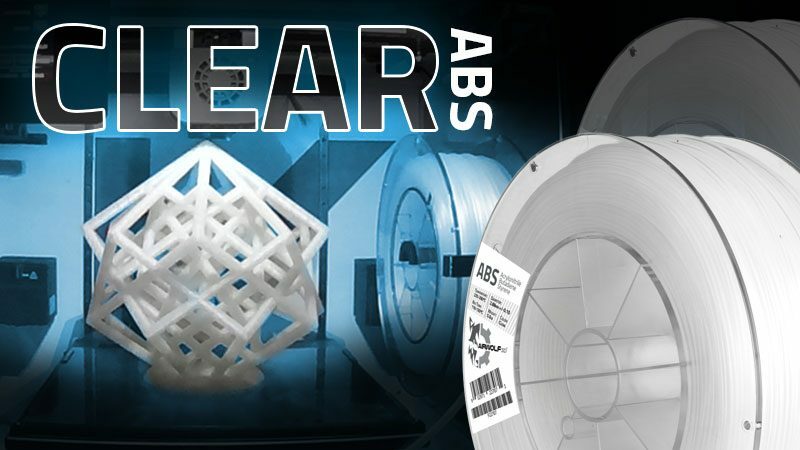 All customers who provide feedback via the APEX Beta Testing Feedback Form will receive a complimentary full-size bottle of Wolfbite Bed Adhesion Solution in the formula of their choice and a spool of ABS filament. Airwolf 3D is committed to designing, manufacturing and selling 3D printers and 3D printing peripherals that are fast, affordable, durable and easy to use. Airwolf 3D has authorized dealers in more than 20 countries around the world. Airwolf 3D printers are delivered fully assembled and ready to print. All Airwolf 3D printers are made in America and manufactured in the company’s 12,000 sq. ft. facility in Costa Mesa, California. Airwolf 3D printers can be found in Fortune 500 companies, engineering firms, government agencies and schools worldwide. 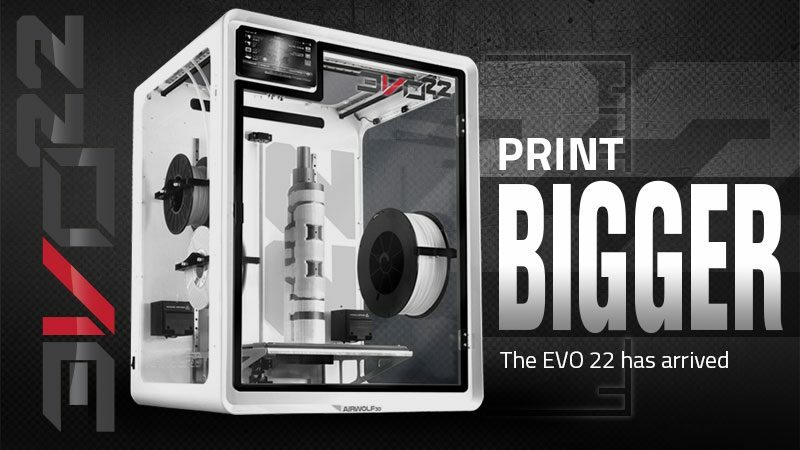 If you would like to buy the best 3D printer in its class, please visit https://airwolf3d.com/shop/. 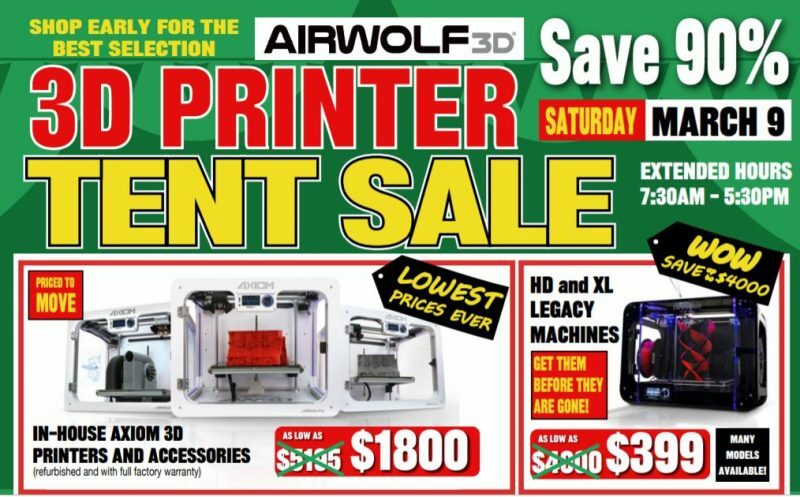 Or you can telephone (949) 478-2933, email info@airwolf3d.com, or visit the company’s showroom at 130 McCormick, Suite 105, Costa Mesa, CA 92626 for a free demonstration.